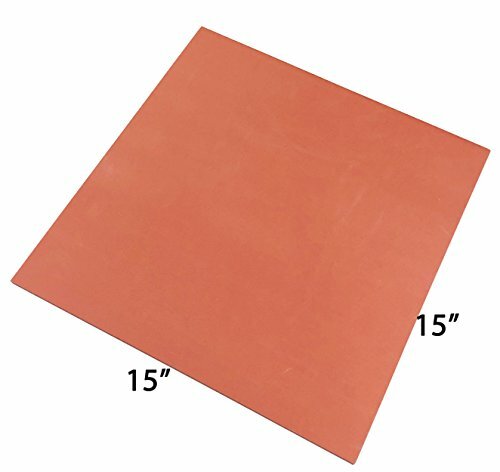 ePhotoInc® 15x15 inch flat heat press replacement silicon mat is made of silicone foam, which is lightweight, elastic and soft to touch. 1. Commercial quality for Heat Press Machine 15" x 15"